I'm sure most of you all know by now how absolutely obsessed I am with capes. 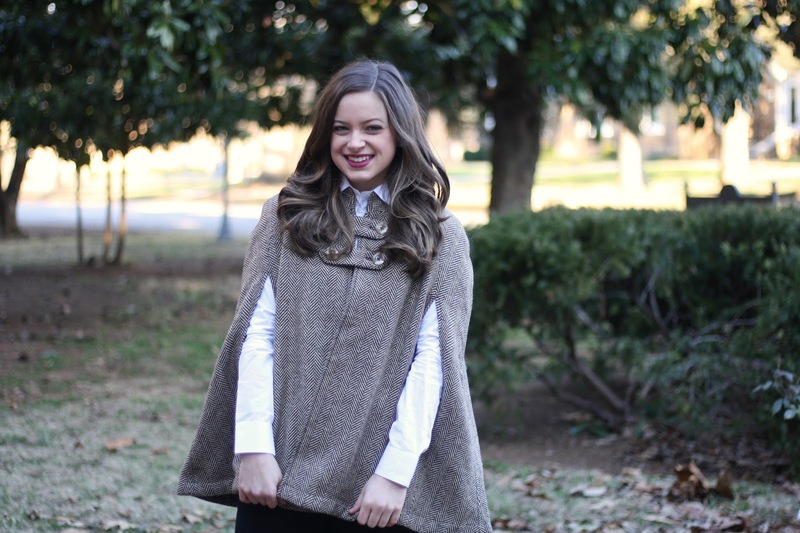 A couple months ago I did a post on this gorgeous Christmas cape from Red Dress Boutique, which probably started my obsession with the piece. I remember several years ago watching the Gossip Girl episode where Blair wears a chic black cape with pants (one of the only times the character is not wearing a skirt! ), heels, and a beret. Tres chic! Luckily for me, this item is totally trending right now. 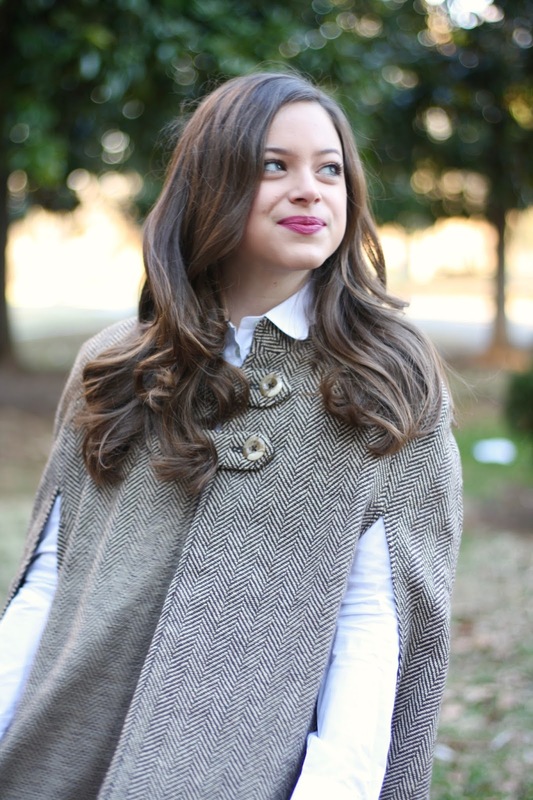 I put this herringbone cape from ModCloth on my Christmas wishlist, and I was so ecstatic to open it on Christmas Day! 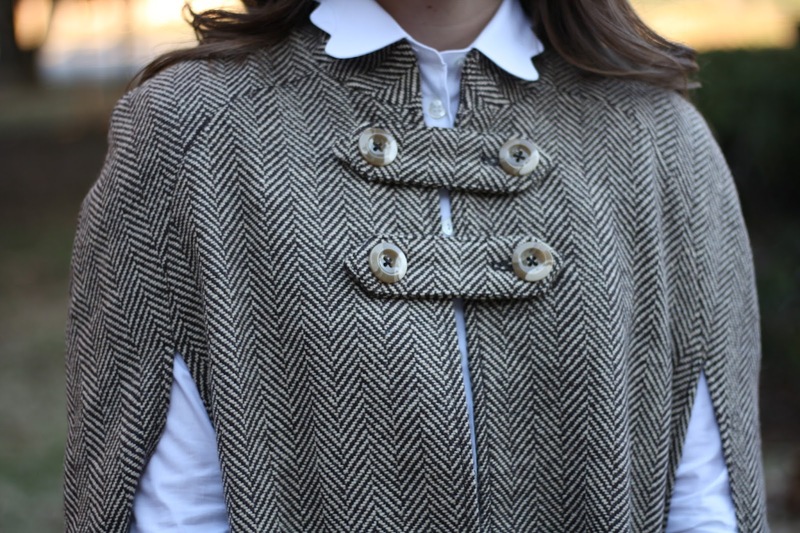 This cape is much more neutral than the Christmas cape, but the herringbone fabric and the button accents are perfect for adding a classic touch. I did some research on the cape and why it has ebbed in and out of style over the centuries. My findings were surprising, so I thought I'd give you all a glimpse into the history of this beautiful piece. Capes were a common fashion item in medieval times. The silhouette has made many revivals throughout European history, especially in relation to clergy wear. During the Victorian Era, capes became much more fashionable for women to wear. Another revival of capes in women's fashion was during the 1930s. This is where we get our modern version of the cape (and thank goodness we did!). Women began wearing capes during evening wear because they wanted to stay warm but still show their dresses. Perhaps the cape trend died down throughout the rest of the 20th century due to fabric shortages in World War 2 and a lean towards different silhouettes. 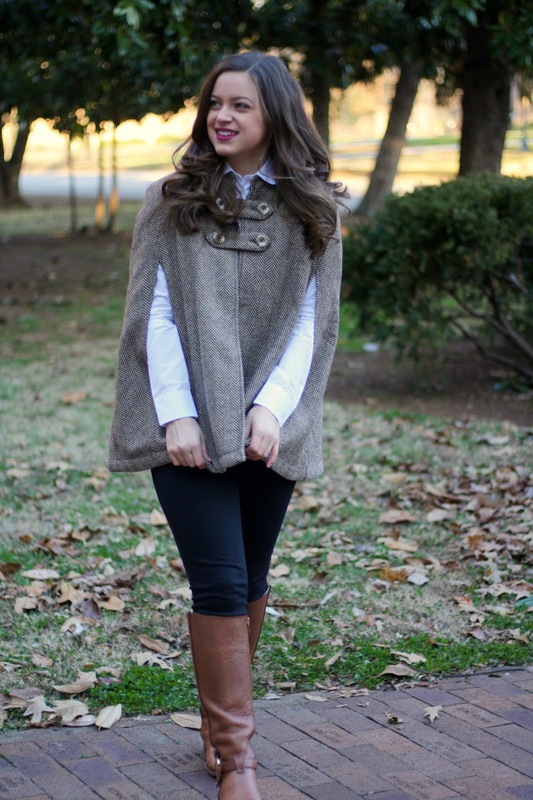 In the past couple of years, capes have made their return in winter wear. Brands such as Chloe, Mulberry, and Chanel have released their versions of this timeless piece. Now, less expensive brands are releasing wearable versions of this piece. 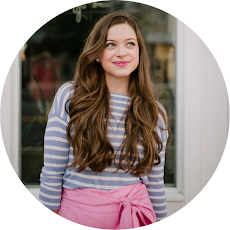 Brands such as Modcloth, which sell retro clothing, have a plethora of styles to choose from. 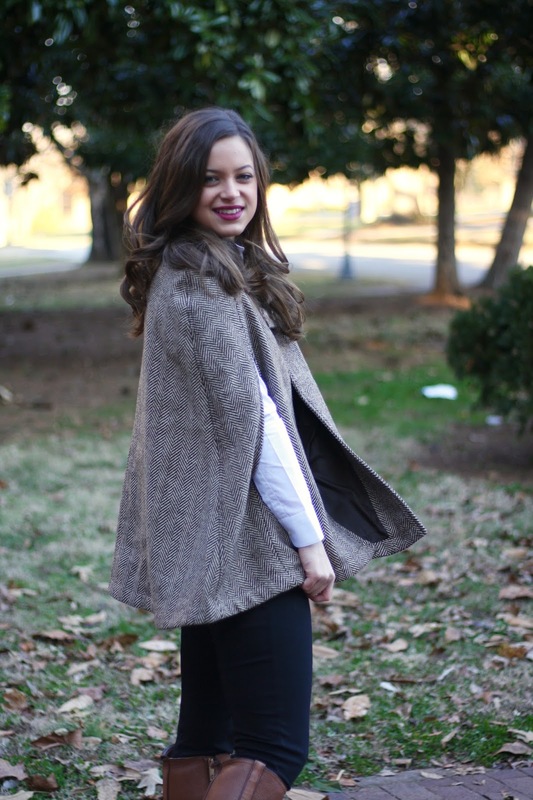 The cape is now also popular in athleisure form, and many wearers use scarves as the "fabric" for a cape silhouette. My modern take on this timeless piece includes a scalloped button up, black pants, and riding boots. A cape is such a statement piece, so I recommend wearing minimal accessories and keeping the rest of your silhouette sleek. A button up or long sweater is the perfect addition. I hope you all enjoyed this brief snippet into the reason capes are such a timeless and sometimes hard to find piece. 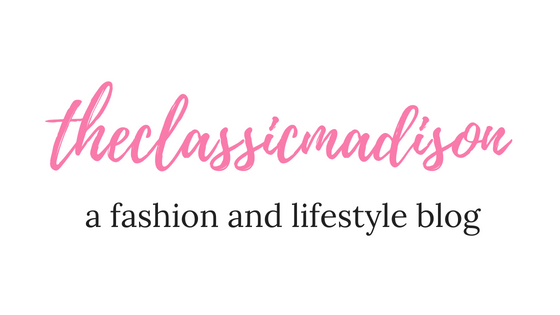 This timeless piece is a must-have for your winter wardrobe, so I listed a few favorite styles below. 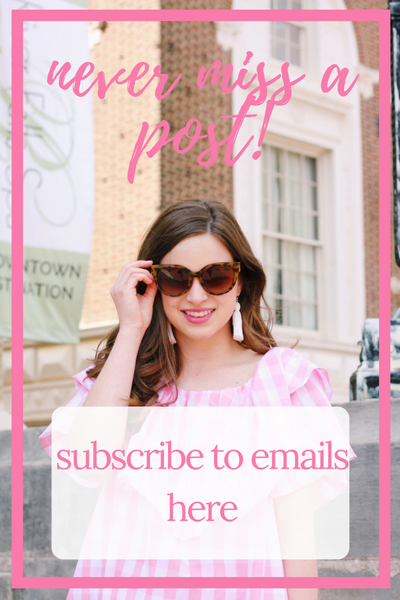 Do you own a cape?